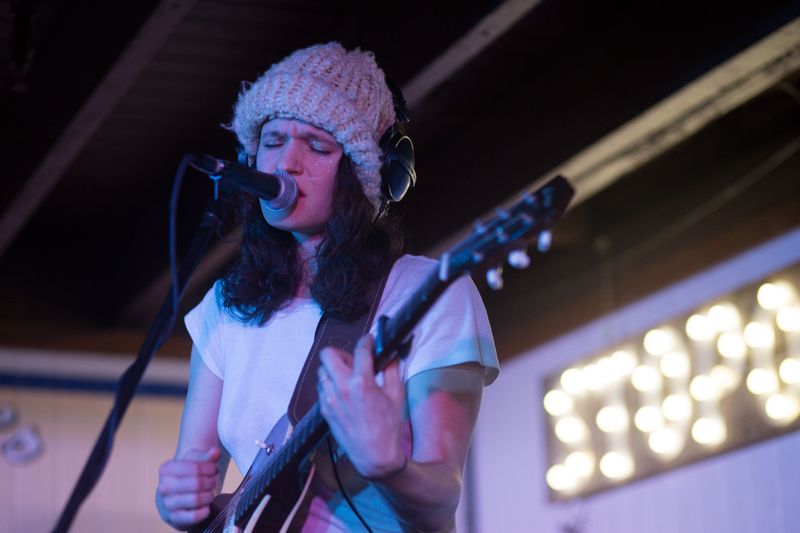 Returning for its 8th year, Savannah Stopover has well established itself as a festival to attend to see great up-and-coming acts, many of them on their way to SXSW. If anything, it’s baffling that it’s not one of those festivals that sells out instantly. It does add to the charm of the festival, seeing a band like Diet Cig in a small club, Alex G, Big Thief, Lucy Dacus in a Wild Wing (RIP Wild Wing at Stopover, also thank you), or Julien Baker, Porches, and Rainbow Kitten Surprise in one of Savannah’s oldest churches. In hindsight, many of these concerts were incomparable experiences and don’t even seem real. Every single year without a doubt you’ll get to see a set that really just blows you away. Adding to the music is the charm of Savannah, and how many of the clubs come to life with music all night and many during the day for day parties. It’s not a festival that takes over the city though, but really adds to it. You’ll notice that parts of the city are gearing up for St. Patrick’s Day the following week, or maybe you’ll notice one of the many bachelor/bachelorette parties hitting the bars. The buzz of all these things, along with the warming spring air add to a festival early in the year that we’re really lucky to have in the Southeast. 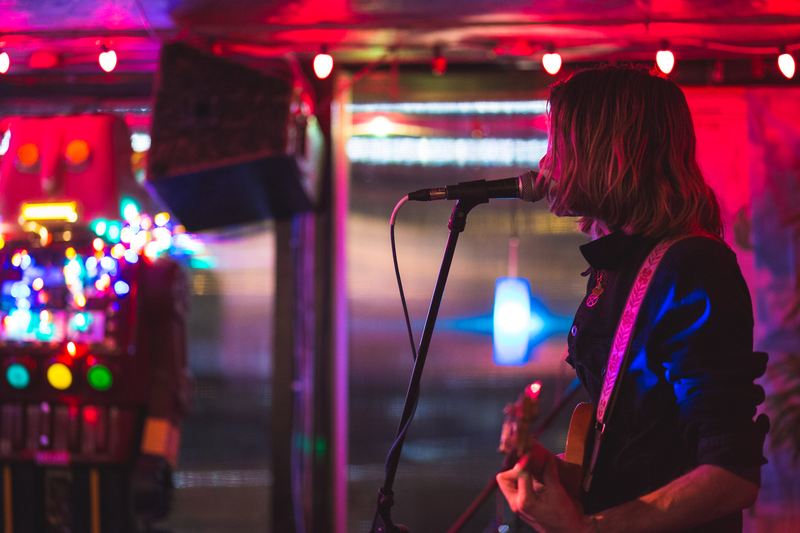 With Savannah Stopover’s booking track record it’s a no brainer that you’d want to attend, especially if you’re someone who’s into finding bands early and catching them before they’re selling out mid size clubs with ease. Here a few artists we’re excited to see. 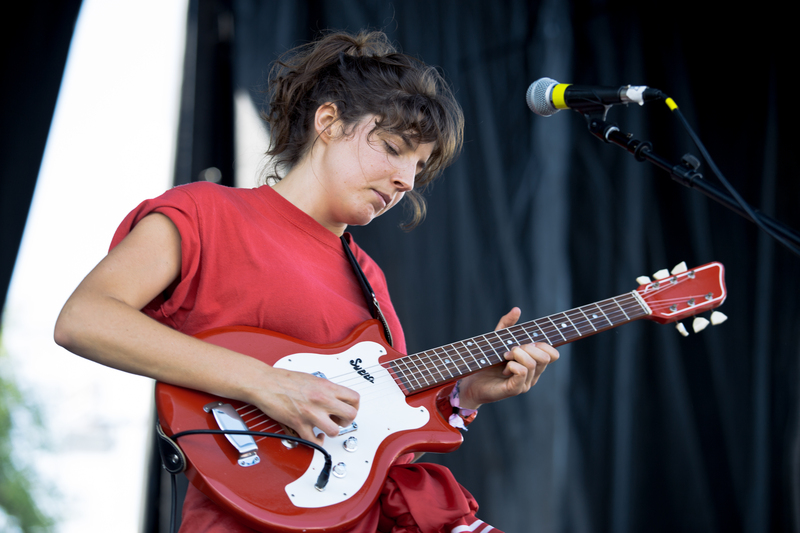 Caroline Rose– Touring in support of her excellent sophomore album Loner, Rose pinpoints using humor and sarcasm to write about heavier themes. She broke down her new album track by track for COS, giving another glimpse into each song on her new record. Her wit and playfulness translates into her live show making her a must see act. Vundabar- If Vundabar and their quick burning hit of a song “Acetone” missed your ears in 2017, they’re sure to find their way onto one of your playlists in 2018. All signs point to them having a breakout year on the back of their new album Smell Smoke. Ratboys- Existing somewhere in the indie rock alt-country universe, Chicago band Ratboys are currently on tour with previously mentioned band Vundabar, and have previously toured with former SC band All Get Out. It’s not just the steel guitar that gives their rock some country vibes, but the narrative songwriting. Sarah Shook and the Disarmers- Where Ratboys exist on the indie rock side of country music Sarah Shook is on another side of the spectrum in the outlaw country/punk realm. For true country music fans it’s a breath of fresh air from what the radio considers country music. Acid Dad- Punk rockers Acid Dad are a sure bet for a band to see with their new album coming out March 9th, a day before their set at Stopover. This is their second trip to Stopover for the New York band, all those years working towards this debut album. Having mentioned alt country with two of the above bands, it gets thrown around again with the closing track on their self titled album. Grace Joyner- There’s always someone from South Carolina represented at Stopover. In the past it’s been Say Brother, Susto, or The High Divers to name a few. This time around it’s one of South Carolina’s finest artist in Grace Joyner. 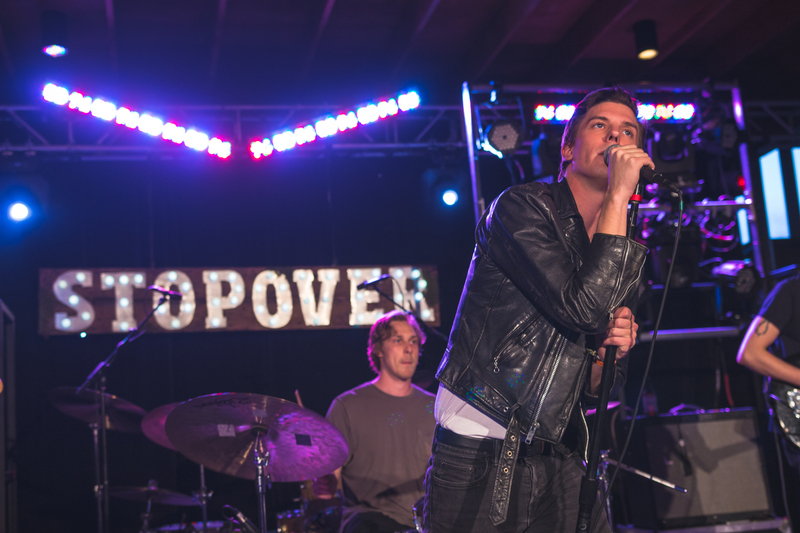 After their appearance at Stopover, they’ll head west to SXSW for their official debut there.